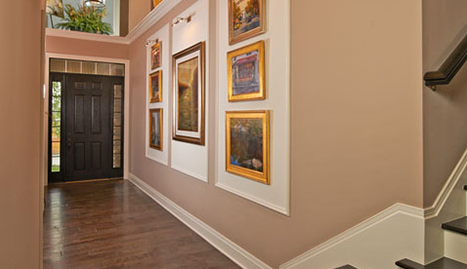 We offer a variety of interior services that range from design to consultation, from private to commercial residences. 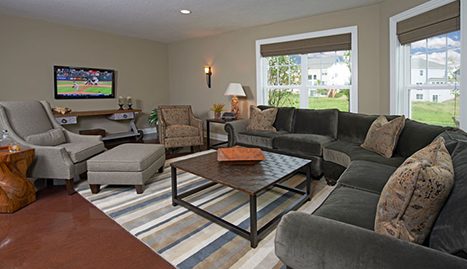 Get a custom interior design today — just call or visit Mary Shipley Interiors 6149461010! If home is where the heart is, then doesn’t it make sense to make sure that the place where you keep your heart is lovely and functional and beautiful? At Mary Shipley Interiors, we are committed to transforming the homes of our clients into places of warmth, comfort, and happiness, whether that means gutting and completely renovating a home or simply helping to choose a new couch. 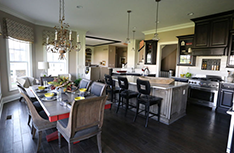 Most people don’t realize what an impact interior design can have on someone’s life. A home with a design and décor that reflects the owner’s personality cannot only encourage great peace of mind, but happiness as well. 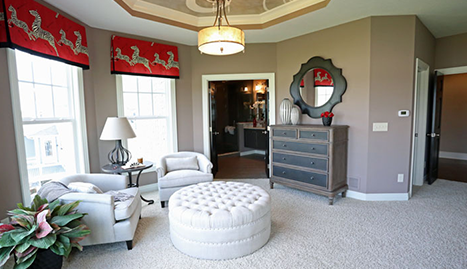 And at Mary Shipley Interiors, customer satisfaction equals success. If you happen to be in need of design and decorating at your place of business, we do commercial jobs too. We can build a pleasant and relaxing environment in your office that advertises professionalism and sophistication. 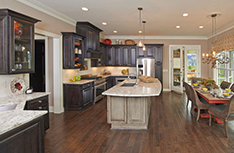 We also organize and decorate model homes to maximize appeal and encourage stiff home sales. There is no reason, if you are any way unhappy with the look of your home or office and don’t know how to remedy it, that Mary Shipley Interiors can’t help you get your ideal home on your budget. So if you live in Columbus and are in need of our services, call, email, or visit us to get started on the road to your perfect home!